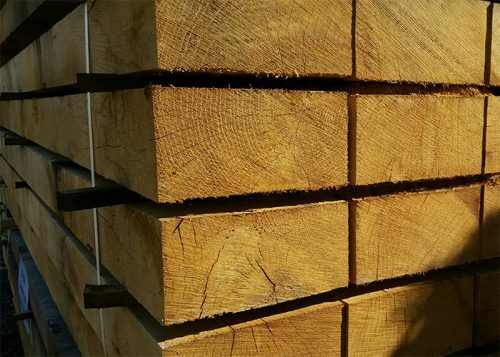 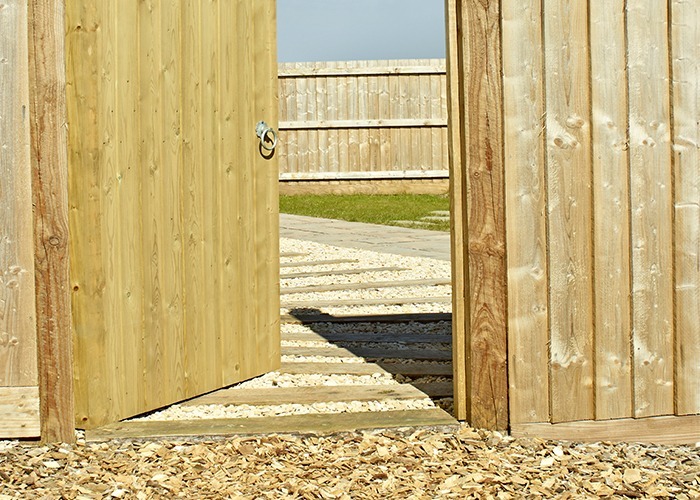 Charltons softwood sleepers are cut from Redwoods as standard. 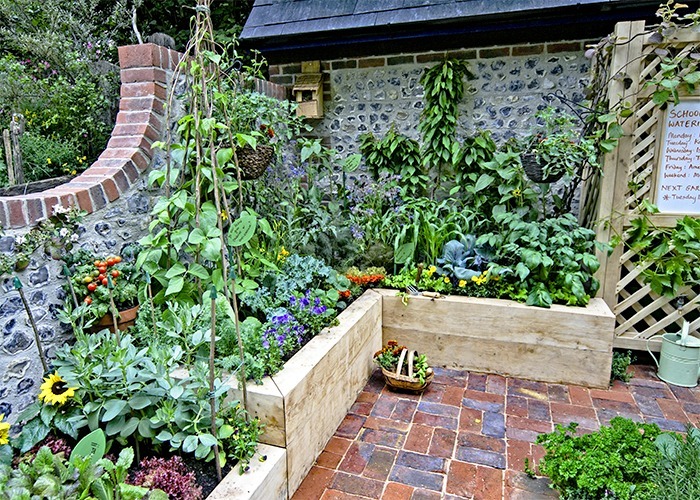 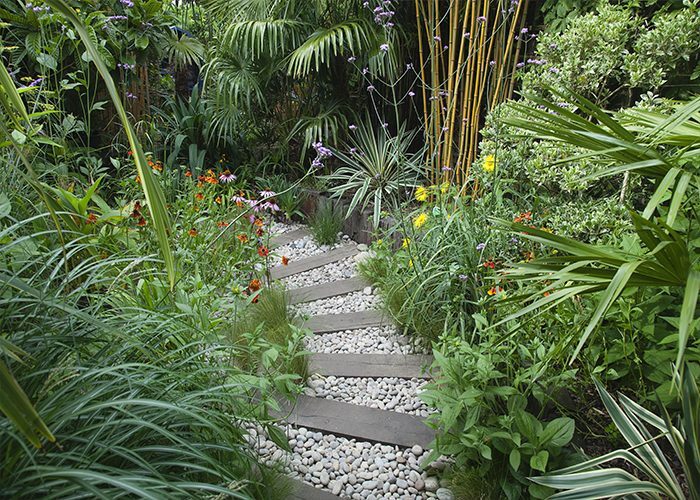 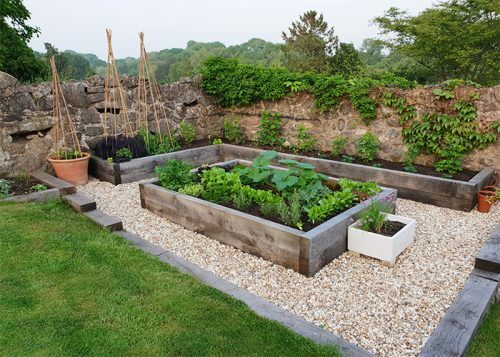 Sleepers are a very versatile landscaping product that can be used for raised beds, steps, paths, retaining walls, tables and benches and even the base of pizza ovens. 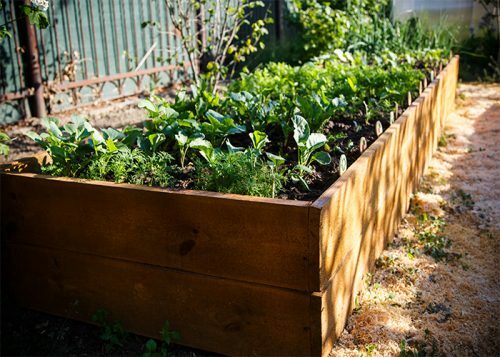 A must have for any garden.